The Indian Climate and spicy food make it necessary for every household to own a refrigerator so that the food can last longer. Godrej was the first to manufacturer fridges in India in 1958. Since then, refrigerators have undergone a significant change both technologically and price wise. 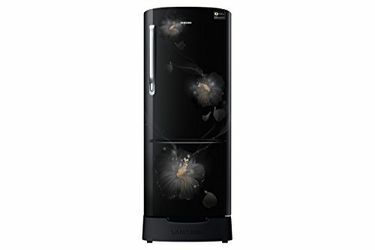 While a refrigerator was considered to be a part of an affluent household at those times, it has now become a necessity of every Indian household. Looking at the enormous potential of the Indian market and Godrej's success, many players like LG, Whirlpool, Hitachi, Samsung, Panasonic forayed into this segment. These brands now offer a whole range of refrigerators under 20,000, giving the consumers a wide variety of choices. Also, the entire spectrum opens up a whole plethora of features depending on the product and manufacturer. 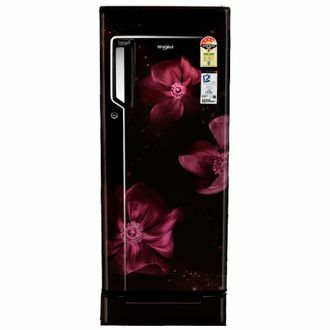 Find below the price list of 164 good refrigerators in range 15000 to 20000. The prices are updated on 25th April 2019.